Learn about the Mockmill 100 – the latest grain mill from the line of Mockmill grain mills. 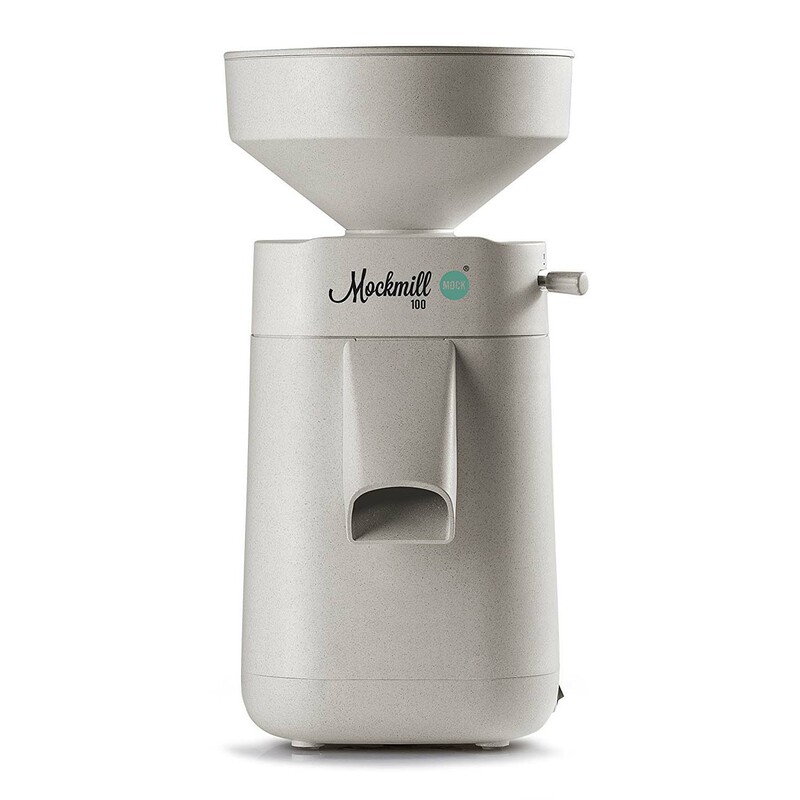 This grain mill is designed by the legendary Wolfgang Mock. Dee, from Plant Based Pros, provides a thorough overview of the very popular Mockmill 100. 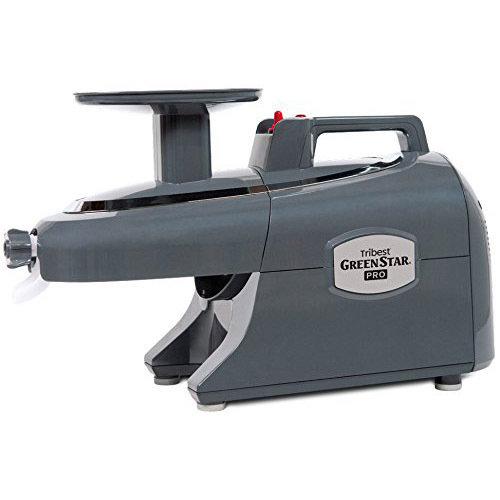 The Tribest GS-P502-B is one of the more popular twin-gear juicers that we carry. 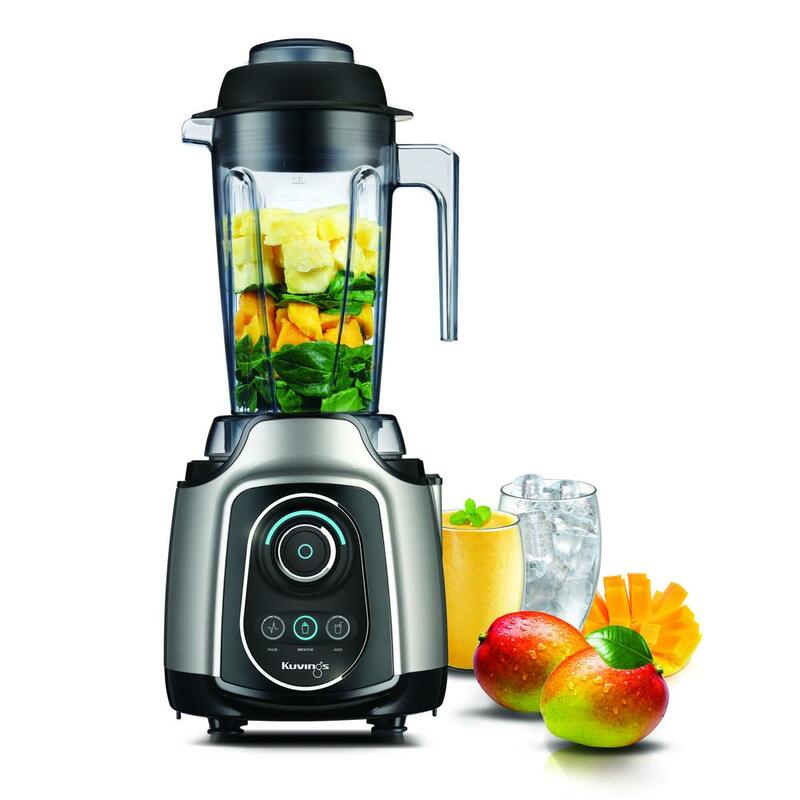 This juicer has specially designed twin gears that extract the maximum amount of nutrients from your produce. You can feed a wide range of produce into the GS-P502-B, ranging from hard carrots to leafy greens. This juicer can also be used to make nut butters, breadsticks, and frozen fruit sorbets. One of the major benefits of the GS-P502-B is the commercial certification. It is commercial ETL sanitation certified and commercial electric certified. This allows you to use the GS-P502-B in your restaurant or juice bar since it is compliant with health service requirements. Heavy Duty: The GS-P502-B is a heavy duty juicer that can provide enough juice for large families or small commercial shops. 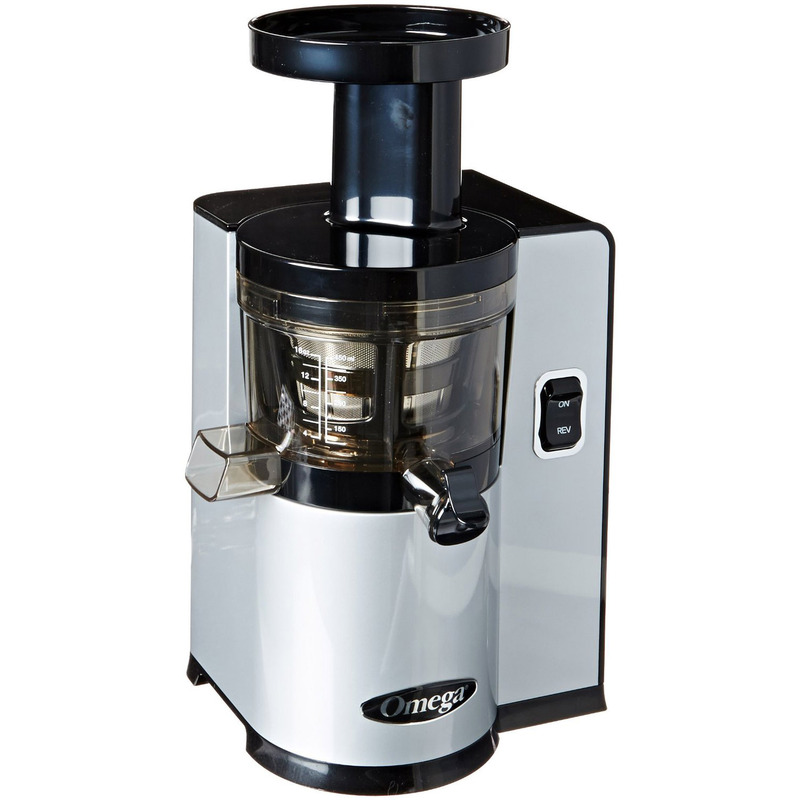 The heavy duty motor has a cooling fan to prevent the juicer from overheating. This allows you to continuously juice for half an hour. Maximum Nutrient Retention: The Tribest GS-P502-B motor spins at 110 RPM so your nutrients will not get destroyed during the juicing process. This juicer slowly extracts your juice to keep the enzymes intact. The slow speeds also prevent oxidization so you can store your juices for up to 72 hours. Safe Materials: The twin gears are made out of stainless steels so your produce will be ground up with safe materials. The stainless steel gears are much more durable than the plastic augers commonly found in juicers. Bioceramic and Magnetic Technology: The gears have bioceramic and magnetic materials in the interior. This technology extracts more nutrients from your produce and increases the juices shelf life. Specially-Engineered Gears: The gears have additional cutting points and pockets in the gears to efficiently juice your produce. The additional cutting points are perfect for stringy vegetables and prevents clogging. 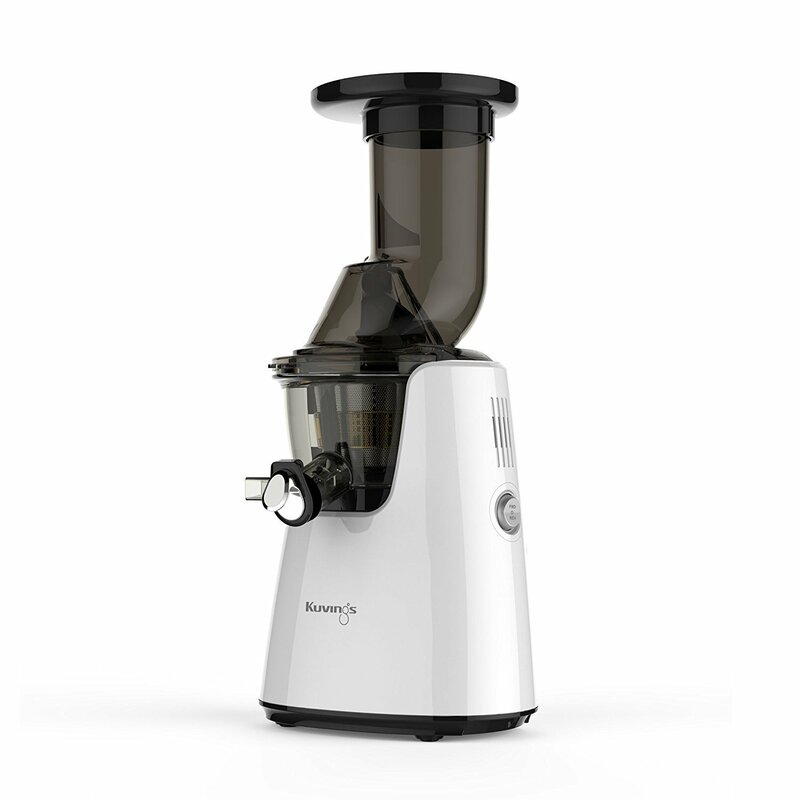 The pockets in the gears are perfect for hard vegetables and allow your juicer to run smoothly. 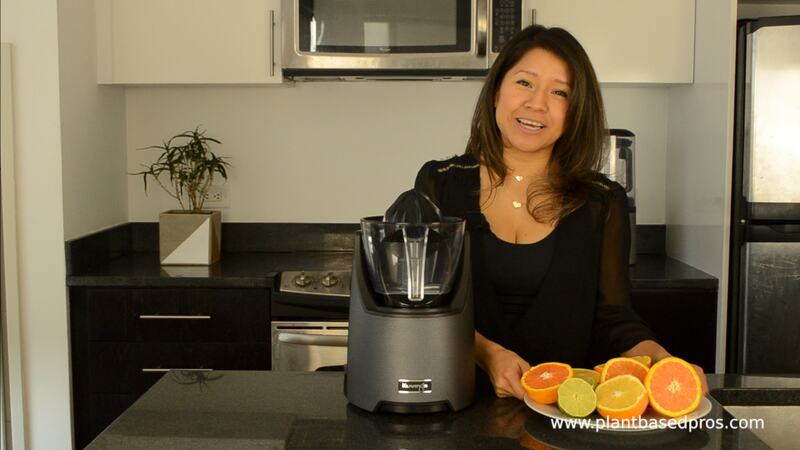 Warranty: The 15-year warranty for home use is one of the better warranties for juicers. 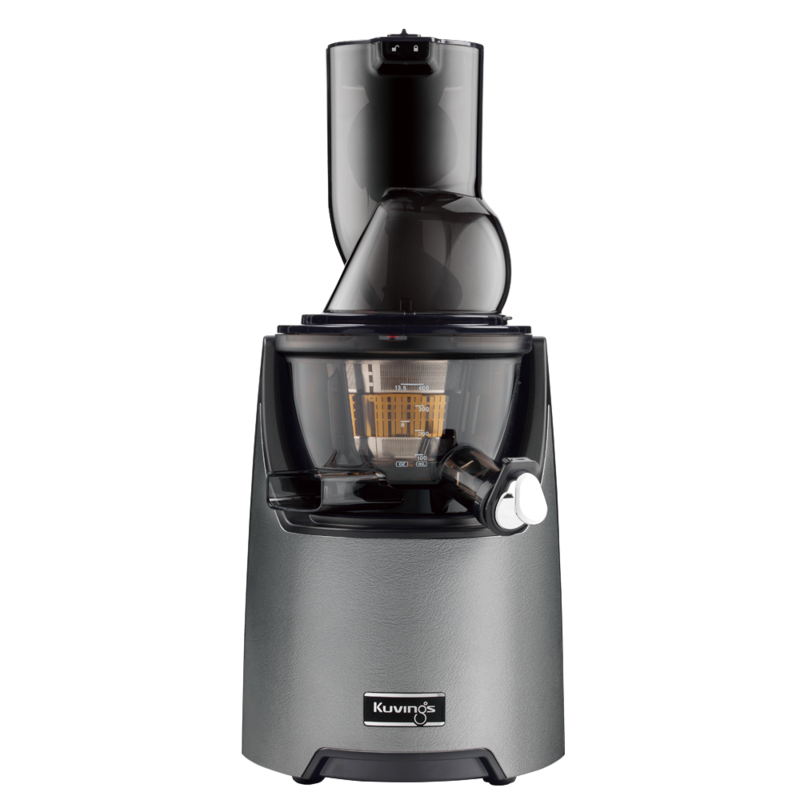 This juicer also has a 3-year warranty for commercial use, which is better than the standard commercial juicer warranty. Simple to Clean: The GS-P502-B comes with a brush and scraper that make cleaning a breeze. These tools speed up the cleaning process so you can enjoy your juice and focus on what’s important. 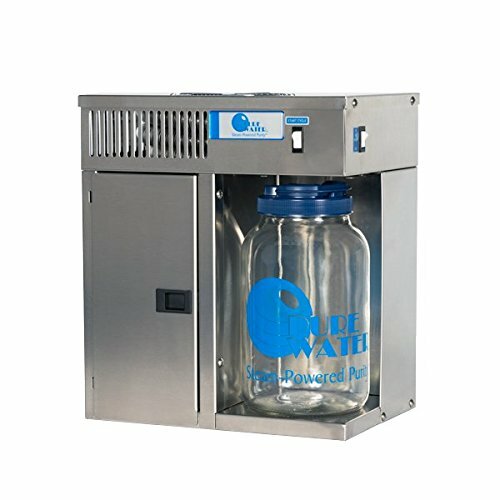 The Mini Classic CT Water Distiller is one of the most popular water distillers on the market. It provides great tasting distilled water and is simple to use. The Mini Classic CT is a countertop unit so it does not need to be connected to a water source. It is also compact so you can move it from room to room or use it away from home. Finally, this water distiller is made from stainless steel so you can depend on it for years to come. A water distiller purifies water and removes contaminants such as metals and inorganic materials. The water distiller does this by heating water up to the boiling point and turning it into steam. Contaminants have much higher boiling points so they remain in the impure water. The steam is transferred away from the impure water and cooled. The pure distilled water is collected in a jar and the contaminants are left in the boiling chamber. This is very similar to what happens in nature when water evaporates and falls as pure rain. The Mini Classic Water Distiller is very easy to use. First you fill the three-liter boiling chamber with tap water and return it to the distiller. Make sure you have the collection jar in place and turn the distiller on. The Mini Classic CT will run for about 3.5 hours and automatically turn off once three liters of water has been purified. There will be a little bit of water left in the boiling chamber since this extends the life of the unit. The purified water can be easily poured out of the open top of the collection jar. The Alkaviva H2 water ionizers are some of the top water ionizers on the market. They remove unhealthy contaminants from your water and ionize the water to provide health benefits to you. A water ionizer helps you stay hydrated, increases alkalinity of water (7.0 pH to 9.5 pH) and increases water’s antioxidant potency. Using slightly acidic water is great for plants as well as your skin and hair. Using a strong alkaline water (11.0 pH) is great for removing chemicals from produce. A strong acidic water (2.5 pH) works well as a household cleaner or antiseptic for cuts. 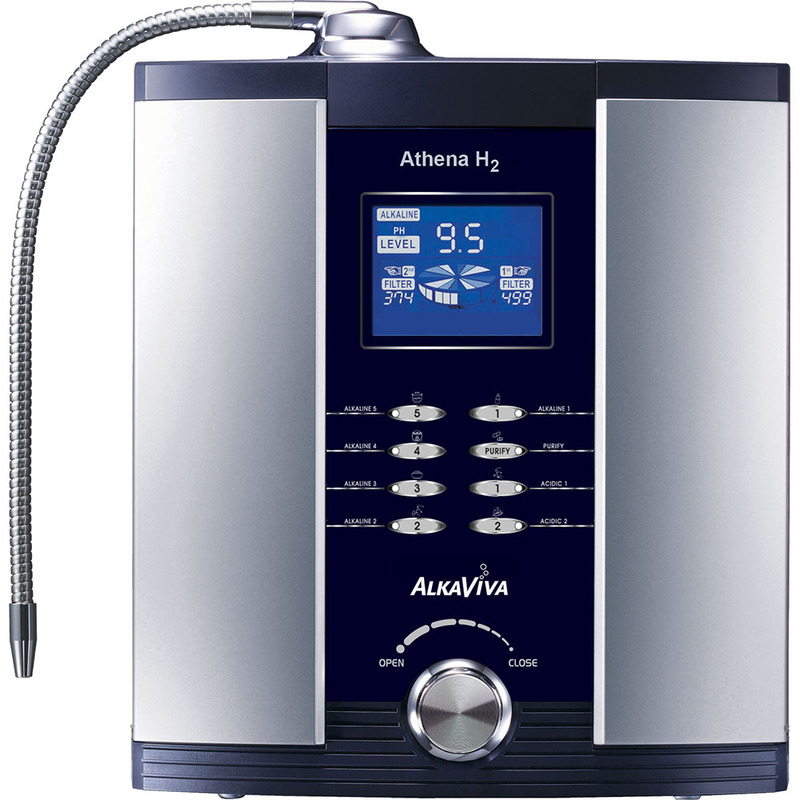 There are three different models of Alkaviva H2 water ionizers that have five to nine plates. The Vesta model has nine plates, Athena has seven plates, and Melody II has five plates. These plates are made with mesh and allow the water ionizers to produce alkaline water similar to much larger water ionizers. The water ionizers allow you to select from 4 alkaline and 4 acidic set points along with a standard neutral pH option. The final option is great for times when you do not want alkaline water. The Alkaviva water ionizers have valves in the front that allow you to control the flow rate through the ionizer. This enables you to change the pH of the water to your tastes.